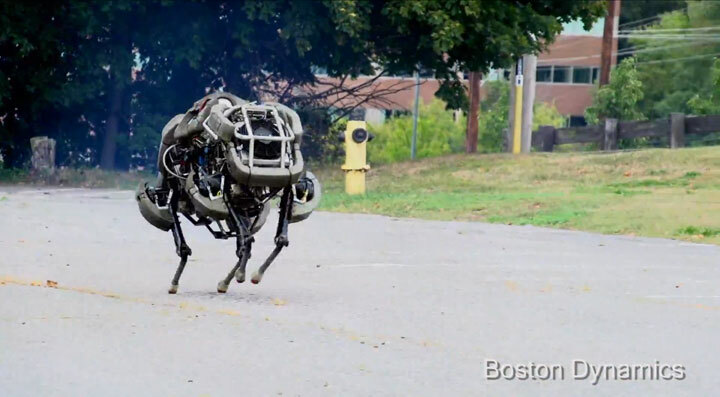 Soon you will be able to use autonomous robots to attack burglars! 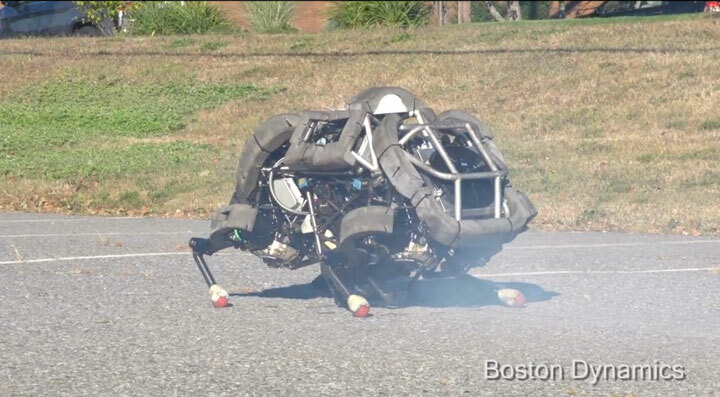 Developed by an American company, the WildCat is a wild cat robot capable of galloping at top speed of 26 km/h. We invite you to discover this amazing robot. 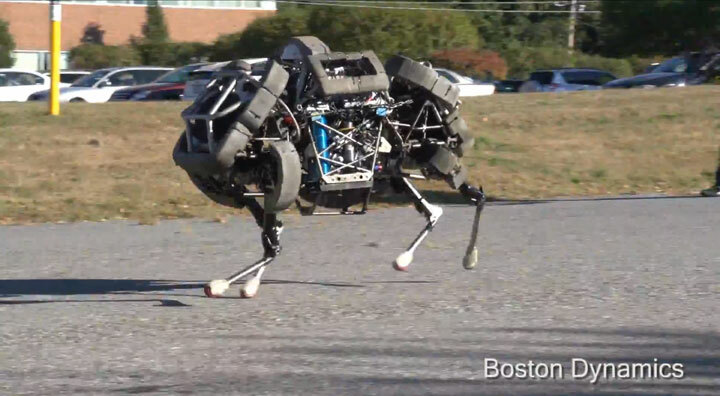 Again, it is the U.S. company Boston Dynamics at the origin of WildCat. 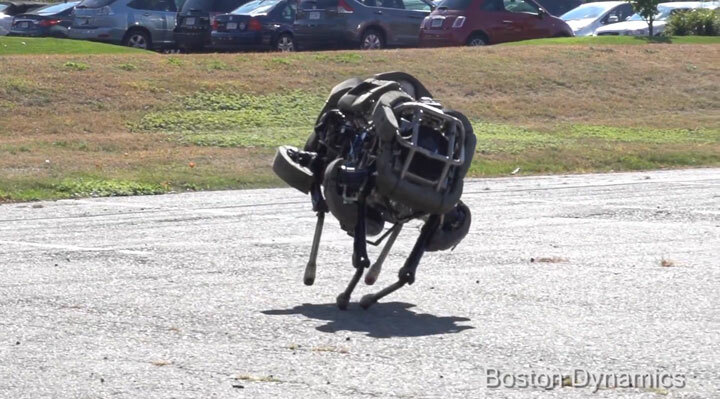 We have already talked about animal robots like littledog and PETMAN. 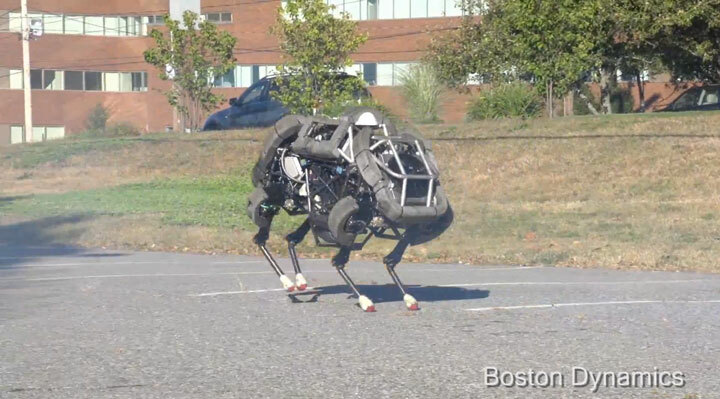 Boston dynamics is again trying to push the limits of innovation even further. This time, it is the fast moving WildCat. 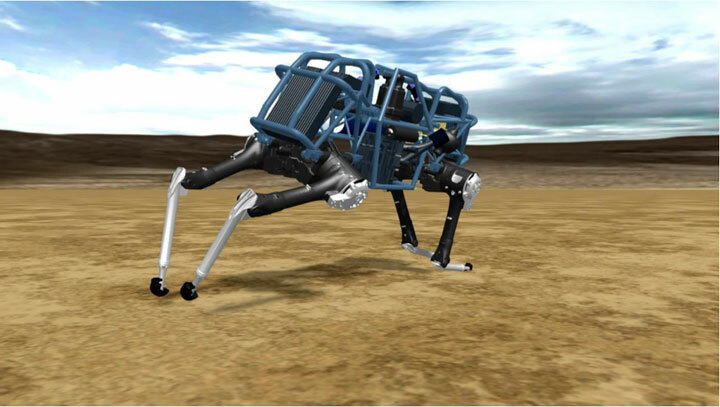 WildCat was developed on behalf of DARPA under another military program called the Maximum Mobility and Manipulation (M3). 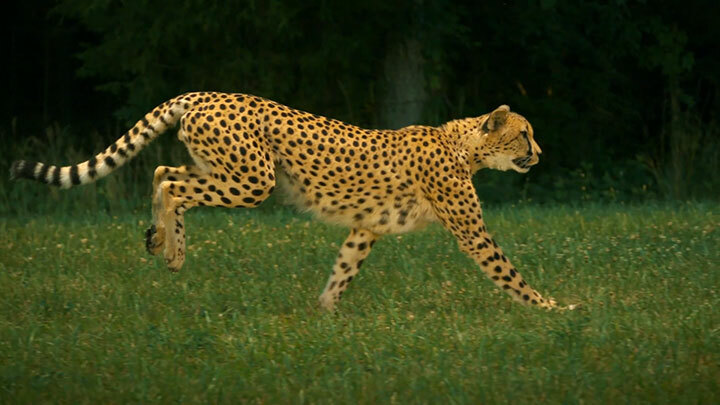 Like its predecessor Cheetah, the purpose of the robot is to be able to run as fast as possible on any surface. Tested in outdoor environment, WildCat achieved a speed of 26 km/h on a flat surface of concrete. 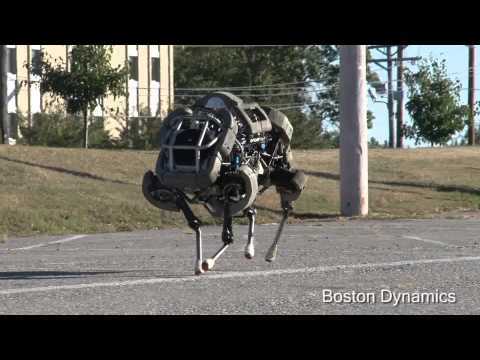 In the video above, you can see it make tight turns, turn around in a few seconds and move in a rather fluid manner. Will it be able to catch any thief or robber on the street? For now, the fuel tank does not allow it to operate beyond 5 minutes, but there is plenty of opportunity for this point to be improved. We imagine that this robot WildCat has good days ahead. Although its performance still need to improve, it is already quite impressive. 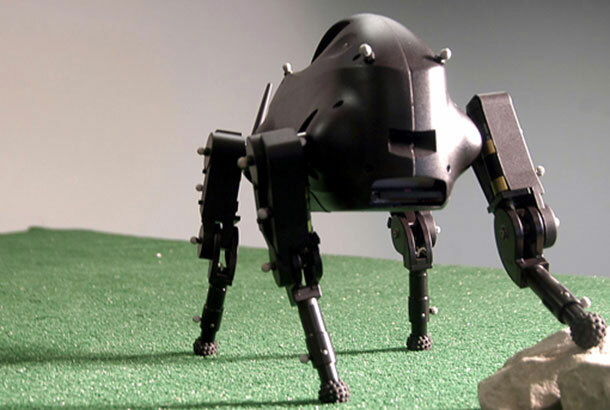 What other uses do you envisage for this robot?